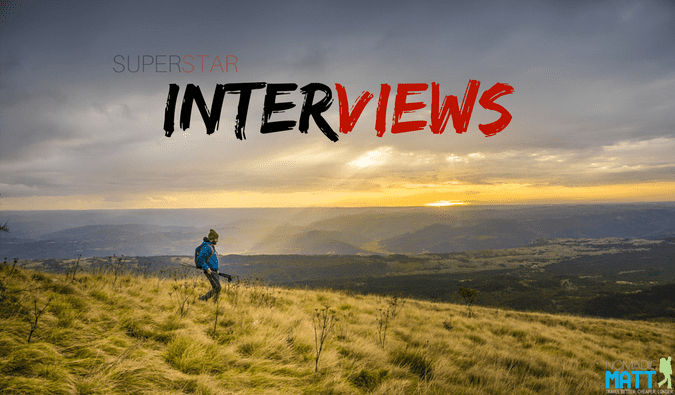 Each week we feature an interview with a member of the Superstar Blogging community. These interviews highlight the ups and downs faced on the road to success, illuminating helpful tips and tricks along the way. If you want to get inspired to succeed, then consider these interviews must-read material! This week we are featuring Martin and Libby from Wandering Rose Travels! We’re Martin and Libby (aka B and Thorny) – a husband and wife travel team. Martin started his work life as a photographer and journalist. Libby is a business manager who has always had a passion for art and travel. 35 years ago, we launched ABZ Creative Partners, a marketing and graphic design firm that we ran until earlier this year when we stepped aside to pursue travel – and travel blogging – more vigorously. In that role, we did full service marketing for clients which included content creation and website/social media projects, but the need to be client-facing and run the business kept us largely in a leadership role and not as much hands-on as we wished. We launched or reinvented a number of brands in that role and helped them gain notice, but never a travel brand. And how does travel fit into all of this? 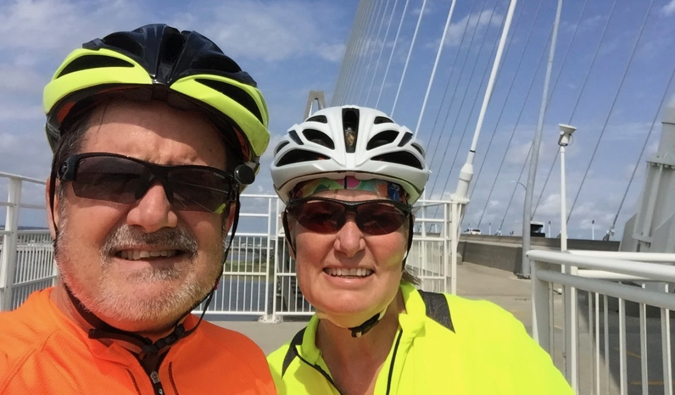 Martin’s mom and dad had a goal to visit all 50 states, which they achieved. They also traveled extensively abroad. We were in our early 40s when dad gave us this advice that I have passed along to many: “Do the active travel things you want to do now. 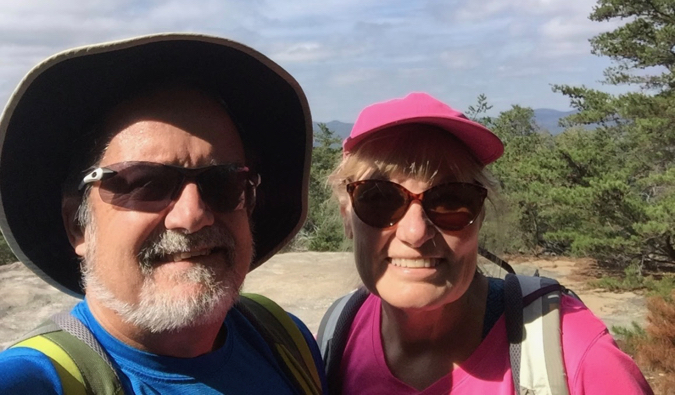 Don’t wait too late in life to travel because if you do, you will miss out because age, illness, and fear of injury will limit what you can do.” Libby and I are 60 and 61. 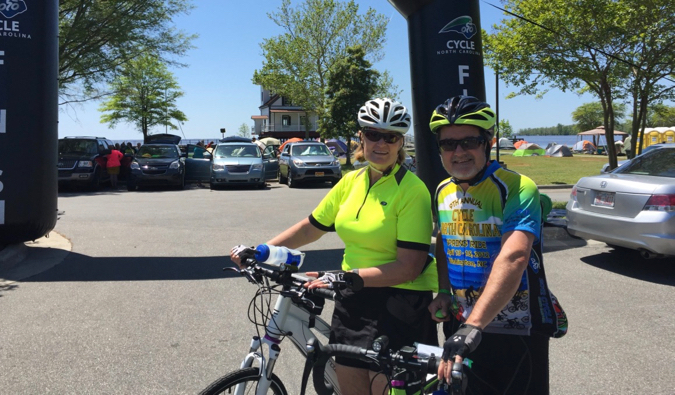 We hope to bike, hike and paddle our way through many journeys before we “wear out.” We left our careers a bit early to maximize our travel while we could be active. Libby defines “happy” as being in a car headed somewhere. Every summer she did long road trips to see family spread across the country. When our children were younger we traveled extensively as a family, and we still travel with our kids and their families as adults. Both of our children are super active travelers and quite adventuresome. Our daughter, an accomplished writer and photographer, helps part time with the blog doing social media, editing, etc. Our son and his wife run a blog on hiking with your dog. Our kids and their spouses inspire us to be spontaneous and experience different things and really do as the locals do. This let us revisit places with new eyes to do different things. As adventuresome travelers, they teach us to get outside our comfort zone. Quitting your job early to travel is something a lot of people think about, but few rarely do (so congrats!!). What advice can you give to those unsure if they should take the plunge? We were inspired to pursue early retirement by my dad. He waited later in life to retire, only to discover that health and mobility issues kept him from doing the active things. Since then we’ve pursued active travel vigorously, but still found there is much we wish to do but not enough time with work obligations. We had regularly set money aside during our careers hoping early retirement might be possible, and figure it’s now or never. We want to travel now while we are physically able to do all we want to do. What are some of your favourite places you’ve been to? Any particularly memorable experiences or highlights? British Virgin Islands – We rarely go back to a place twice. There are just too many new places to see. But the BVI is an exception. 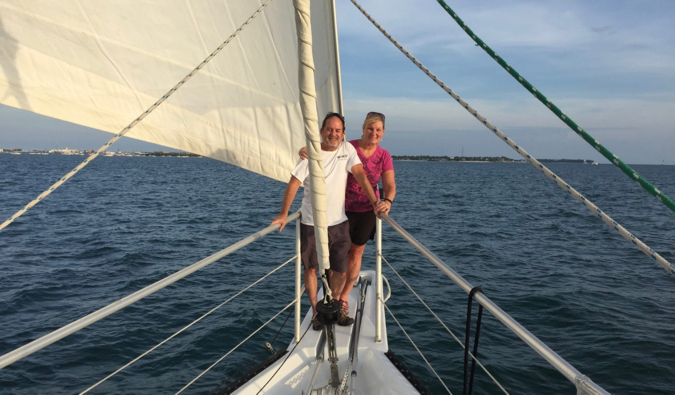 It is truly our travel “happy place.” We’ve been five times – twice on a sailboat and three times staying on land. We can dive, snorkel, and boat from dawn to dusk. We’re always impressed with the “belongers” (their term for citizenship) and enjoy mingling and hearing their stories. The BVI avoids the touristy feel that spoils other destinations. 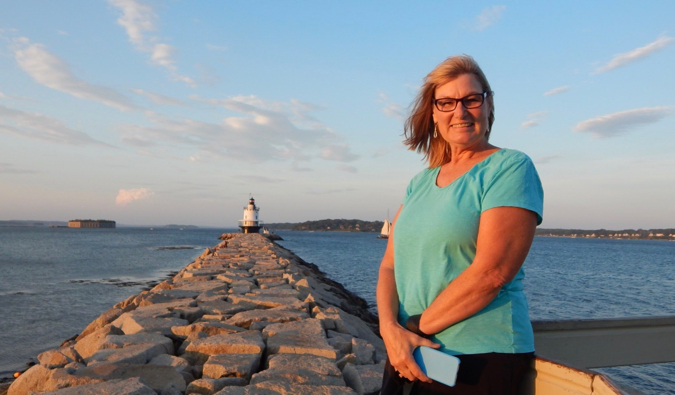 Maine – We spent a week last year exploring lighthouses and the rugged Maine coast and then a second week bicycling Mount Desert Island and Acadia National Park. This trip was the tipping point that made us decide to exit our careers and pursue travel and blogging full time. I still remember the moment that revelation struck. Utah – We did Bryce, Zion, and Arches national parks over the course of two weeks. Each park was so different. Normally very safe drivers, we struggled to maintain control of our car and obey traffic signs because it was so hard to focus on the road with all the beauty around. North Carolina – It seems silly to blow our own horn, but we find endless opportunities for adventure travel in our home state. We live on a lake with 500-plus miles of shoreline and are two hours from the mountains and four hours to the coast. Our favorite daytrips are a morning hike or bike ride followed by an afternoon at a local winery or craft brewery. 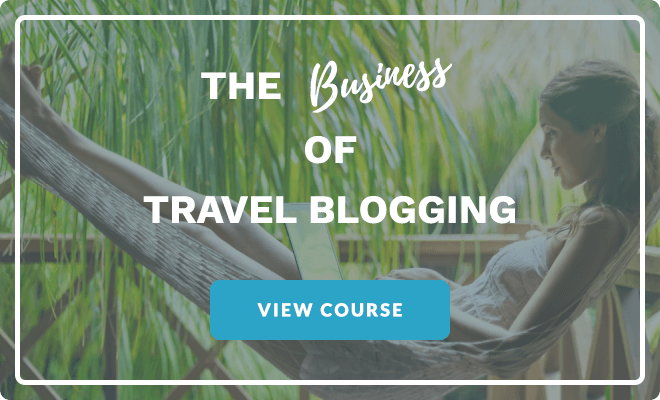 Let’s talk about your blog. How long have you been blogging? Why did you get started? We started blogging part time in March and full time in August of this year. We both love to share our travel stories and our (mis)adventures in the hope it will encourage others to explore and be more active. We are continually inspired by the many active baby boomers we encounter in our wandering. How did you decide your niche? What tips do you have for other bloggers struggling to find theirs? It kind of found us. We spent about one year talking about launching a blog and studying what others are doing. I know from agency experience that for any business to be successful you must bring clients something of value they are not getting elsewhere. Or, you must do it better than your competitors. The “ah ha” moment came as we started using adventure tour companies to do bicycle trips. 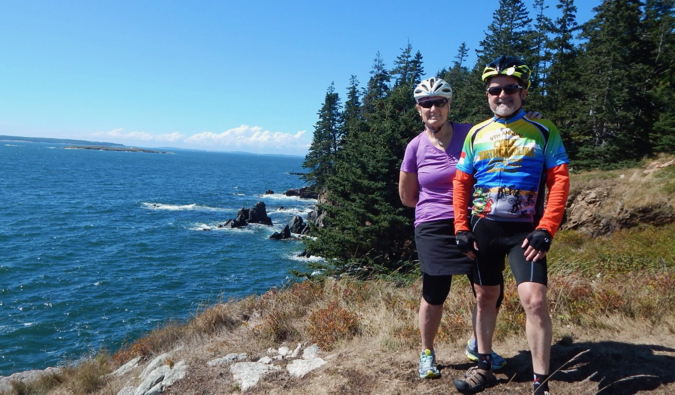 We discovered on those trips there are lots of baby boomers that want to spend their vacation biking, hiking, paddling. In talking to them, there did not seem to exist much in the blog community relevant to their travel interest. And it’s authentic to who we are: boomers who pursue active travel. Your niche should be something you are passionate about and how some relevant experience in. What struggles have you had during your blogging career? How have you overcome them? Time. Followed by time, and then time! Even though I did content creation and oversaw website and social media projects, I am continually humbled by just how much time it takes. You cannot just write…you must build the right structure around articles for them to be found organically. And social media success requires constantly seeking out partners who might be interested in our posts and share them. And that does not consider the time it takes to establish relationships with peers, potential brands to partner with, etc., on the marketing side. If you don’t do these things heavily at first all the great content will be like the tree that falls when no one is around. It happened but nobody knows. What blog post of yours has been the most successful? Why do you think that is? We travel a lot in the Florida Keys so some of early blog articles focused on that area. One was Where the Locals Eat in Key West. We contacted each of the five restaurants we featured and three of those shared something with their Facebook audience. Those got picked up by some of the local tourism sites and it brought more than 4,500 visits to the website. I believe the topic was something of interest both to potential travelers to the area and also to the locals. Much of the buzz on social media was local with people asking “did they get it right?” We got lucky that so many social media sites shared the post. What goals have you set for yourself this year, when it comes to blogging? How do you plan on reaching them? Post one new article each week. 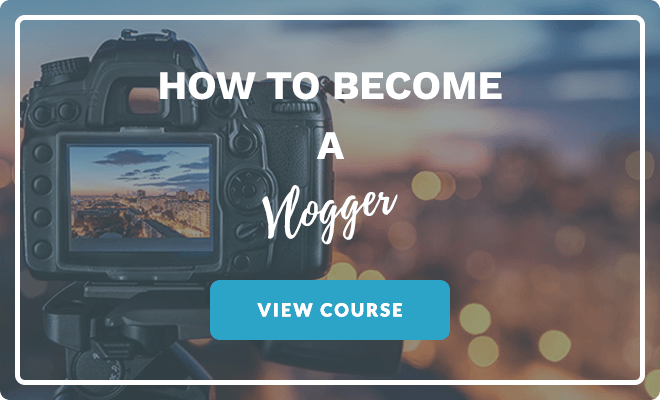 Build an ever-growing follower base using the following: organic search, e-newsletter subscribers, Facebook likes/follows and Instagram follows. Social media can be a struggle. How are you finding it? Any tips for your fellow course members? Social media consumes so much time. And there are so many channels. I struggle with where to put our limited resources. For now it’s Facebook and Instagram. Facebook is a big driver of website visits so I am convinced that is where we need to be as we build a following. Instagram gets good interaction with some of the travel brands we seek to build relationships with, but hardly anyone comes to the website. So I struggle with the efforts vs. reward there. Social media is the one place I seek outside assistance from a younger person who lives and breathes social media and understands how to be relevant and how to connect to brands. You cannot be great at everything so reach out to freelance help where you are struggling! It is a crowded field and as such hard to distinguish yourself. 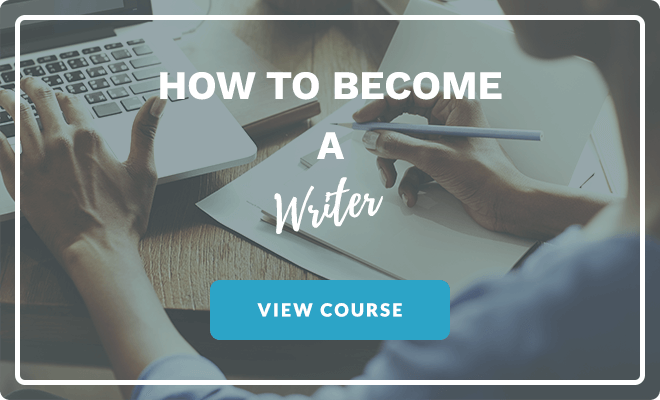 While it is fun to write on a variety of topics it is essential to find a niche and focus on that exclusively, especially early on. I continually study other blogs, both ones that target active travel baby boomers and blogs that I just admire for some reason. I try to glean a little something from the sites I admire most or those that perform best. Beyond that I seek out blogs with tips on how to maximize organic search and how to be relevant on social media. It fuels my passion for writing and photography! What apps do you use that make your blogging easier? Excel to track activities and storage of articles. 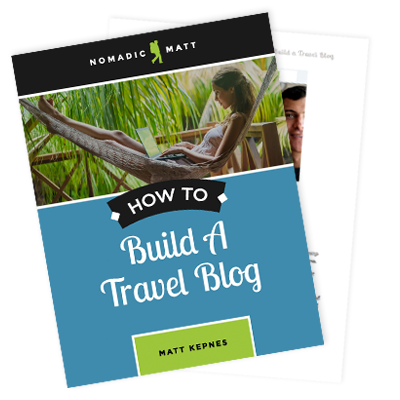 What are some of your fav travel blogs? What one piece of advice you’d give to a fellow blogger? Dedicate time every day for some aspect of blogging and stick to it. If you miss a day, double up the next day. Otherwise you are never moving forward. I do different things different days. I dedicate different days to writing, social media, SEO optimization, networking, research. Tell us about your blog and where we can find you on social media. Wandering Rose Travels is the story of a couple of baby boomers, living the dream of exploring the world and being active outdoors. It’s our perspective on traveling, from the seat of a bicycle to the top of a mountain. It’s staying in unique places and sampling local food and drink. 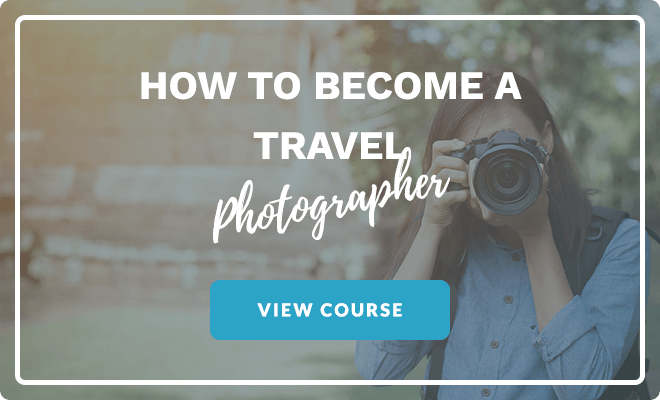 It’s rambling through quaint Alpine villages, the Florida Keys, and a little bit of everywhere in between. We share our (mis)adventures, plus travel tips and ways to stay safe and healthy on the road. You can find us on Facebook and Instagram.